Logo and brand name registration form at low cost. call us @ +91 7401 56 56 56. 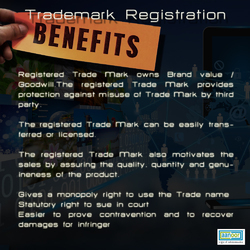 Filing trademark application services online.